Choose the investment life insurance “Safe pension fund” * – the insurance agreements will be concluded by your employees, and the company will be able to pay the contributions of the chosen amount. Use the intensive tax advantages provided by the state, which will help the employer to contribute to the accumulation of additional pension of its employees. The service is provided by Swedbank Life Insurance SE, Lithuanian Branch via its agent Swedbank, AB. 'Safe Pension Fund' is an investment life insurance service designed for those who want to accumulate funds for their pension independently. By making regular contributions, by the age of retirement you can save sufficient money for a more comfortable life. In addition, the service “Safe pension fund” can be used to motivate employees, i.e. a company can provide its employees with possibilities and encourage them to accumulate for their pension as well as to contribute financially to this kind of accumulation. You will save the profit tax. The state encourages the use of these measures, since according to the Law on Income Tax (Article 17(1) of the Law on Income Tax), the contributions are attributed to allowable deductions. You will save the personal income tax. The contributions paid by the employer for the benefit of the employee are considered to be non-taxable income, therefore, the 20% personal income tax (Article 17(1)(14)(1) of the Republic of Lithuania Law on Personal Income Tax) does not apply to them and the state social insurance contributions (Article 11(1)(19) of the Republic of Lithuania Law on State Social Insurance Contributions) and the compulsory health insurance contributions (Article 17 of the Law on State Social Insurance Contributions) are not calculated, if, during the fiscal year, the total amount of the contributions does not exceed 25% of the labour-related income and the agreement is concluded for 10 years. The company may choose whether it will pay the total or part of the insurance contribution. In the latter case the remaining part will be paid by the employee. Contributions can be paid on a flexible basis. You will have loyal and motivated employees. With the help of your employer, you will be able to accumulate additional funds for your future. The accumulated funds belong to you, and in case of an accident, to the persons assigned by you. You will be able to pay additional contributions by yourself and to use the personal income tax relief. You can check the accumulated amount, the contributions you pay and the agreement in “Swedbank” Internet Bank. 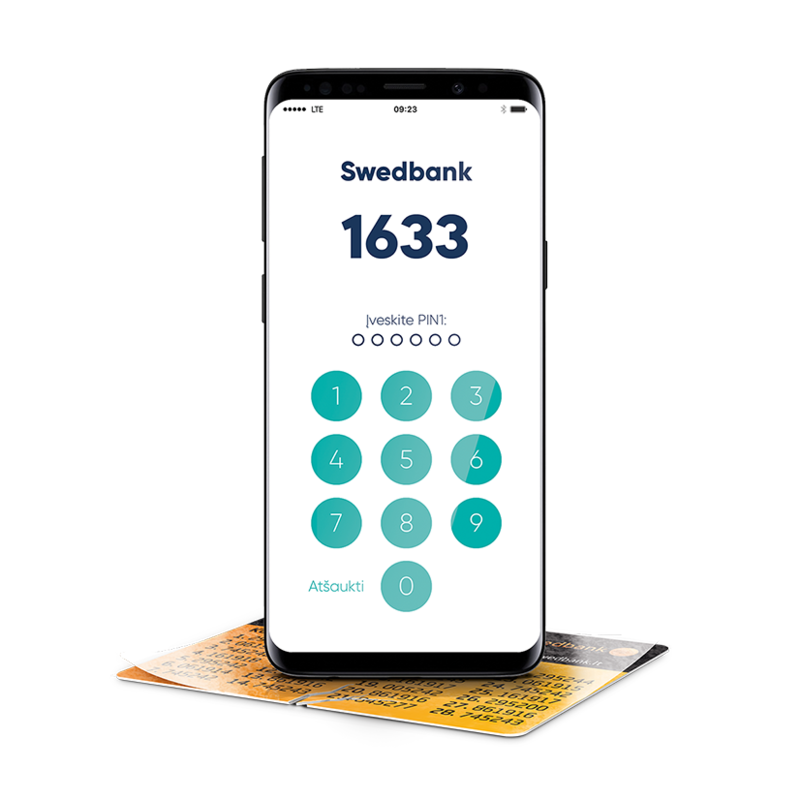 Call 1884 or write us via info@swedbank.lt, and we will provide more information on how you can start to use the service. More information about the Lithuanian system of pension accumulation is available here. More information about the “Safe Pension Fund” service, taxes, investment strategy, insurance rules and other important information is available here. Standard agreement fees are available here. Results of the investment directions of the “Safe Pension Fund” here. The state encourages this additional pension accumulation and applies tax relief. However, it is important to know that the State Tax Inspectorate considers withdrawal of the contributions paid by the employer from the insurance agreement before the maturity of the insurance agreement as violation of laws.